Are you ready for next Vintage? 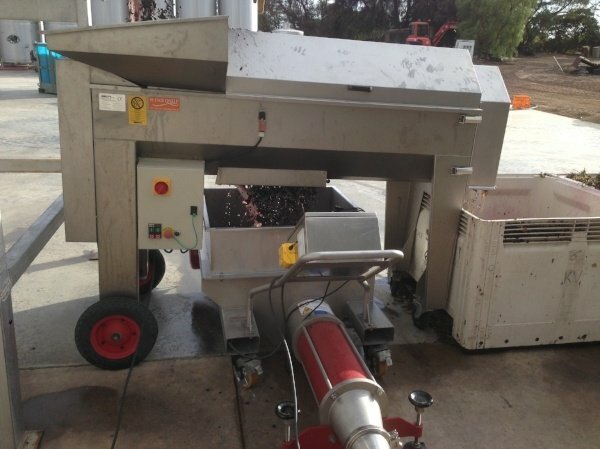 Each year wineries are faced with pumping equipment maintenance or replacement. At Global Pumps we understand that vintage isn't going to wait, so neither can your parts and pumps. That's why we stock a large range of quality sump, must and transfer pumps at our Adelaide warehouse, ensuring quick delivery to your site. We provide pumps that are capable of gently transferring grapes regardless of the production stage, resulting in high quality wine by improved tannin extraction, coloring matter and lees formation reduction. Our in-house building capabilities allow for us to customise the pumps to fit your requirements such as sizing for fittings and trolley attachment for transportation. We also supply genuine and aftermarket spare parts such as rotors, impellers, shafts to ensure you have a back up or to provide a quick replacement. 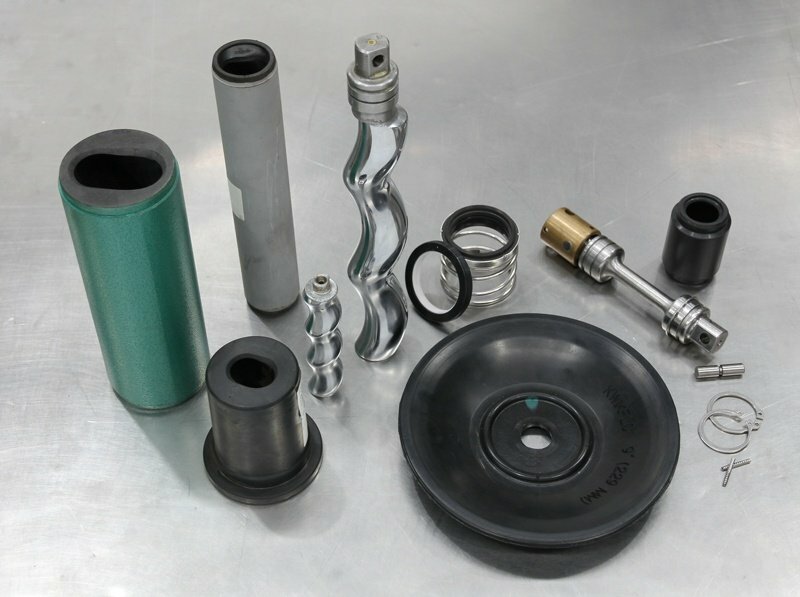 To improve the service life of your pumps, we encourage using MetaLine wear resistant coatings to save time and money on replacing pump parts such as impellers, casings and back plates. This is a spray-on elastomeric repairable coating that is approved by the FDA for food processing and by SA Water for handling potable water. Over the past 40 years our friendly staff have helped any customers in the wine industry find solutions for their tough pumping applications. We can schedule a site visit to learn more about your requirements and answer any questions you may have by phone or email. Contact us at 1800 145 622 or sales@globalpumps.com.au to receive expert advice and guidance.